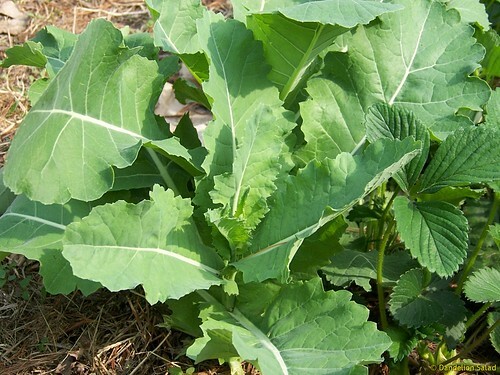 There is a particular plant which some have labeled a weed in which there is a private national optional war to eradicate. It is ubiquitous in many parts of the United States. There is a fervor by many Americans to purge it from their yards and lawns. 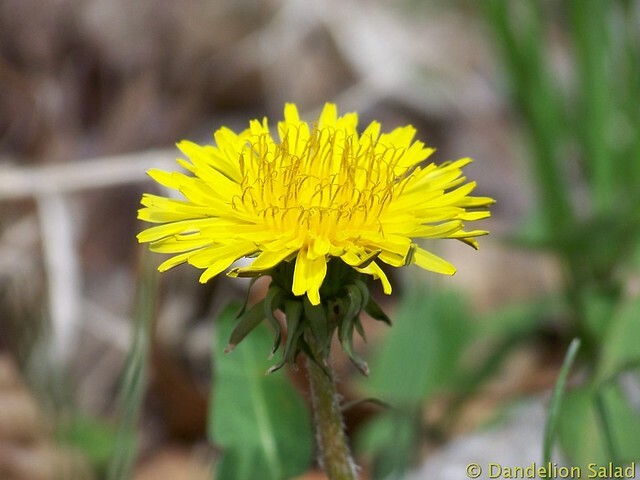 Somehow through its very commonness it has become a threat, an unwholesome plant, and a scourge upon the modern lawn of green grass. 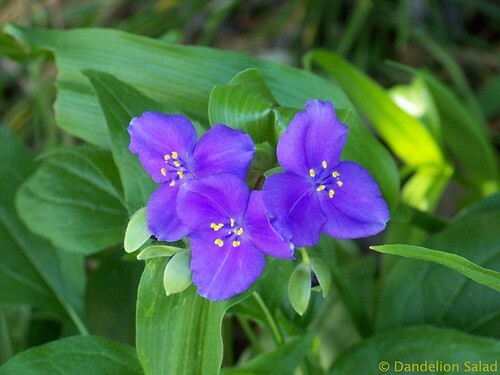 Why does this plant which populates the common yard need eradication? Some homeowners have immense pride in their lawns and they consider this plant menacing and sinister. 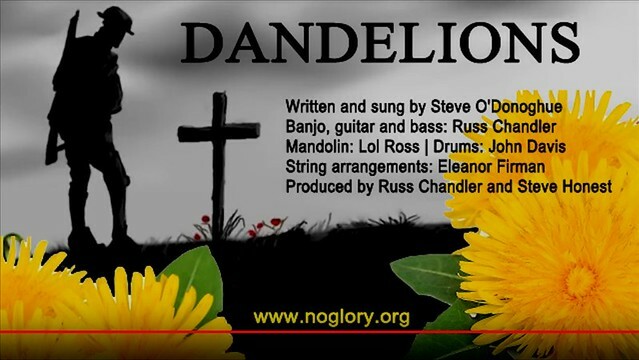 It is the baneful blight of the dandelion that has stirred the national ire of so many who lavish funds for its obliteration and annihilation on their grassy carpet. 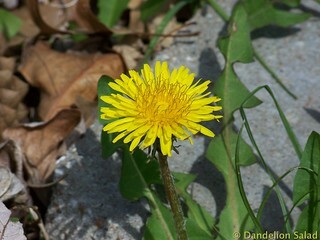 Have You Had Your Dandelions Today? 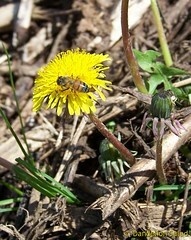 May 26, 2010 — Why I’ve started to eat dandelions! Most natural rubber comes from rubber trees in Southeast Asia, but this source is now under threat from a fungus. 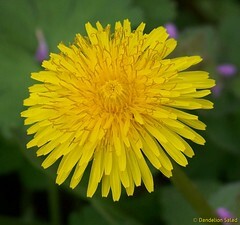 Researchers have optimized the Russian dandelion to make it suitable for large-scale rubber production. 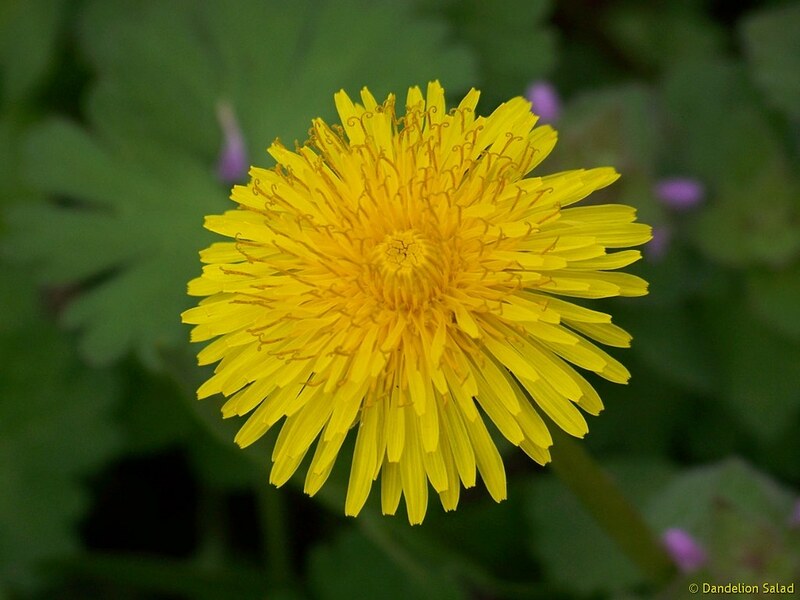 Anyone who has picked dandelions as a child will be familiar with the white liquid that seeps out of the stalks as you break them off. Viscous, sticky – and a much sought-after material: natural latex. Around 30,000 everyday products contain natural rubber, everything from car tires, catheter tubes, latex gloves to tops for drinks bottles.